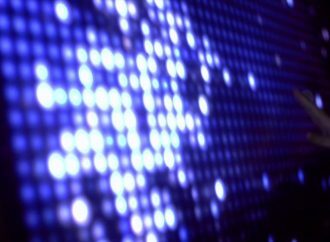 Prototype delivers enough power for 80 LEDs – application for autonomous sensors and mobile electronics. 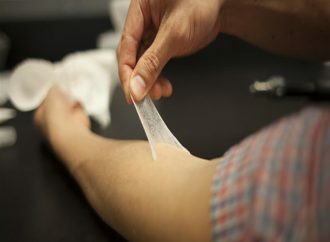 Scientists from the US firm Olivo Labs and MIT have developed a new material made of adhesive polymer capable of restoring the aesthetic and functional properties of healthy skin. In human trials it has been shown to reduce the eye bags and improves skin hydration.